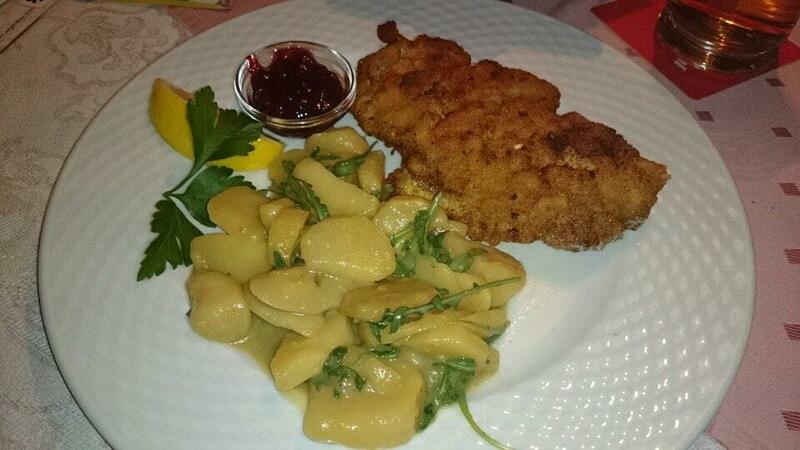 Immerse yourself in great Austrian cuisine at this place. 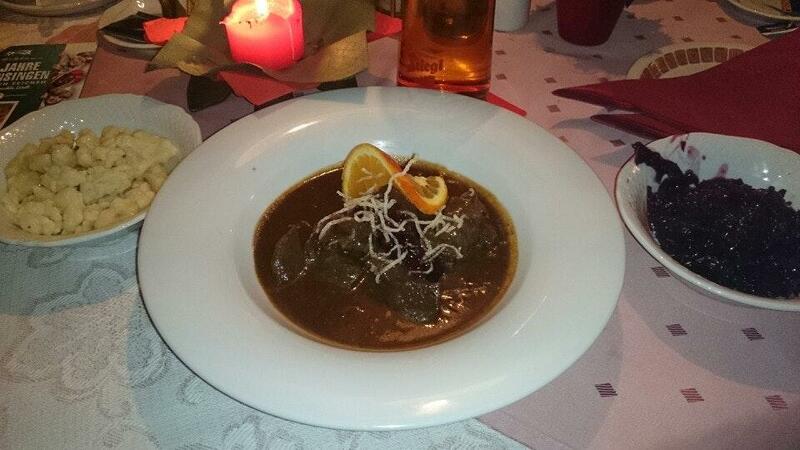 Order mouthwatering duck, lamb shanks and broth. This restaurant guarantees you tasty pancakes. Good beer is served - try and enjoy. 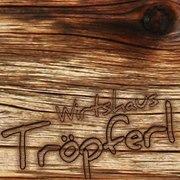 Tröpferl is famous for its great service and friendly staff, that is always ready to help you. Prices at this place deserve attention because they're democratic. The divine decor and lovely atmosphere let clients feel relaxed here. 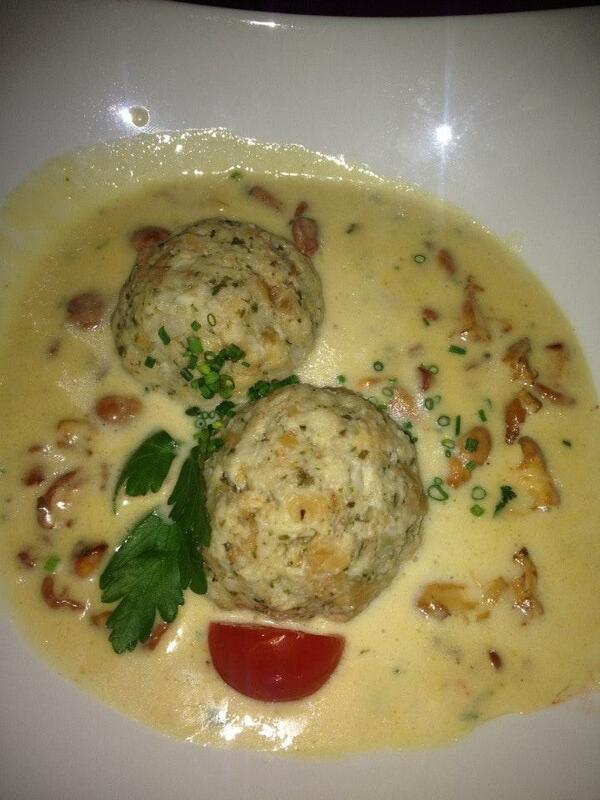 The TripAdvisor rating for this spot is 4.5.
top gasthaus in bad hofgastein. good quality for a fair price. it is not the cheapest restaurant and bar but it ia really ok. the food was very well and regional specialities wrre serverd. also very good wines and beers! but you should reserve a table because it is well known! Staying in Bad Gastein this week and most of the restaurants are closed, I found this gem in nearby Bad Hofgastein by doing a google search and saw good reviews. We were pleasantly surprised, the atmosphere was great, the service excellent and the food was wonderful. The frau tending bar and waiting on us was top notch, she was courteous and friendly and gave us great service. Unfortunately, I didn't get her name, but thanks to her for all the attention she provided to us during our dinner at the Tropferi!